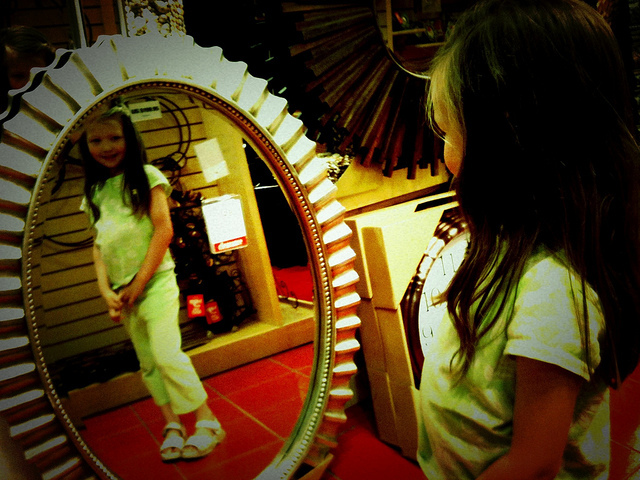 Take a look at yourself in a mirror if one is close. Using your notes, make a brief list of what you see (e.g., black hair, brown eyes, glasses, green shirt, tan pants). You probably mentioned many of the physical traits you can see in a mirror, but if someone asked if those traits are the most important things about you, the answer would likely be “no.” What are the most important traits you possess? Use your notes again to list them (e.g., kindness, loyalty, humor, intelligence, artistic talent). Suppose you were assigned to write an expository text about your heritage. You would need to think about all of the traits that make you who you are, which were passed down from generation to generation. Examples of expository texts include textbooks, encyclopedias, scientific books, directions, guides, biographies, and newspapers. When we read an expository text to learn something new, we want to retain the information, but almost no one would be able to memorize the entire text. Instead, we summarize the most essential parts of the text: the main idea and supporting details. In this lesson, you will learn how to summarize main ideas, supporting details, and relationships among ideas within expository texts.